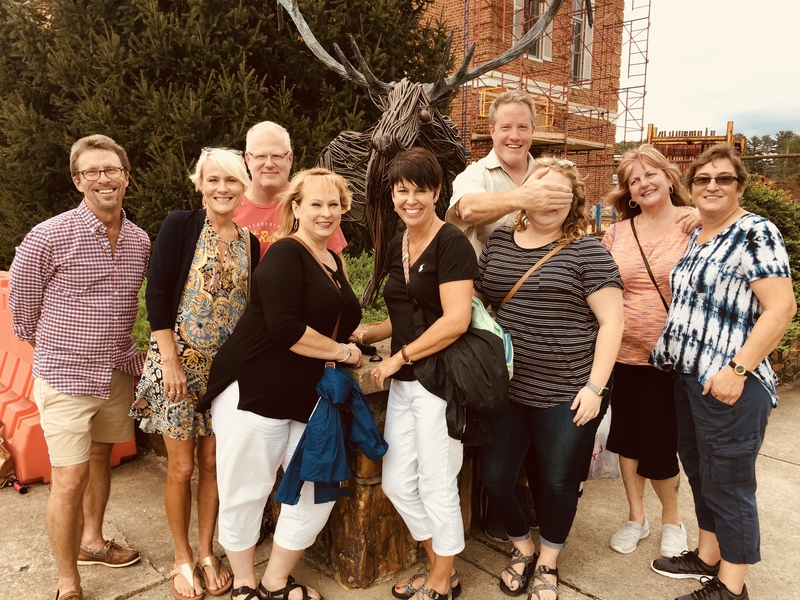 … I think this is my favorite Brevard Bites Food Tour group photo of all time… such an awesome group of foodies today! 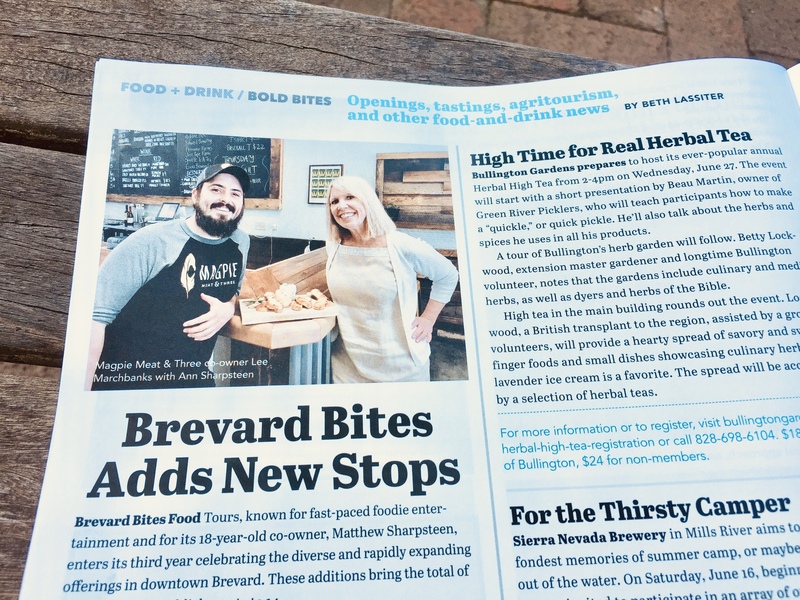 Thank you Bold Life for the big love shown to Brevard Bites Food Tours in this month’s issue! Thank you, Transylvania Times for the love in today’s paper! 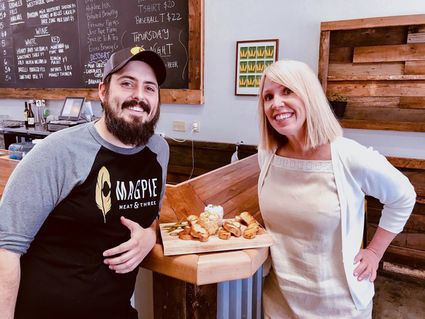 Brevard Bites Food Tours has announced the kick-off of the Brevard-based company’s 2018 season and other big changes for their food enthusiasts. 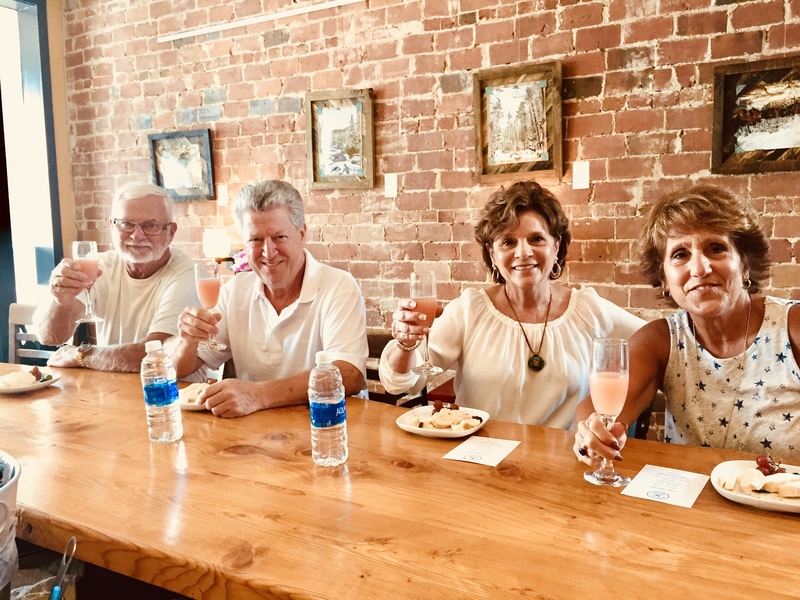 The food tour company offers guided culinary walking tours through historic downtown Brevard. 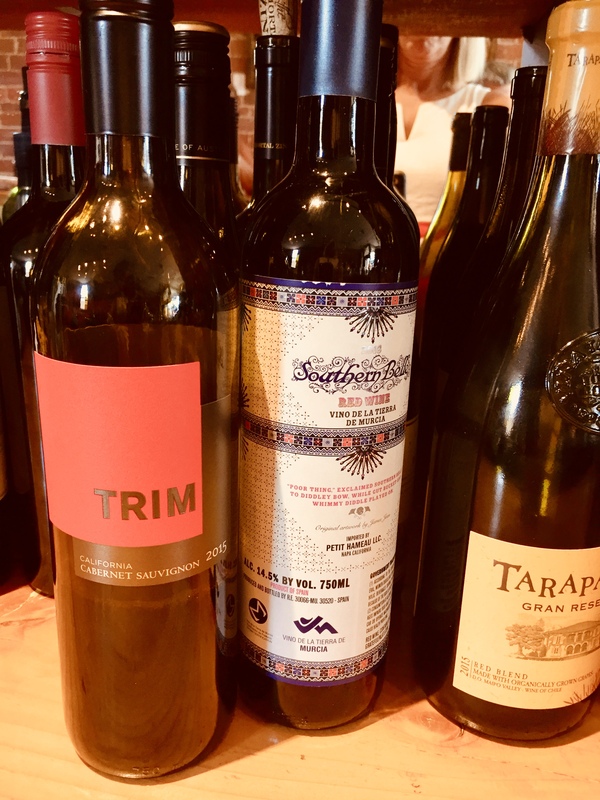 Guests enjoy tastings at local restaurants, tap rooms and specialty food shops with tapas-sized portions of house fare favorites and drink pairings. 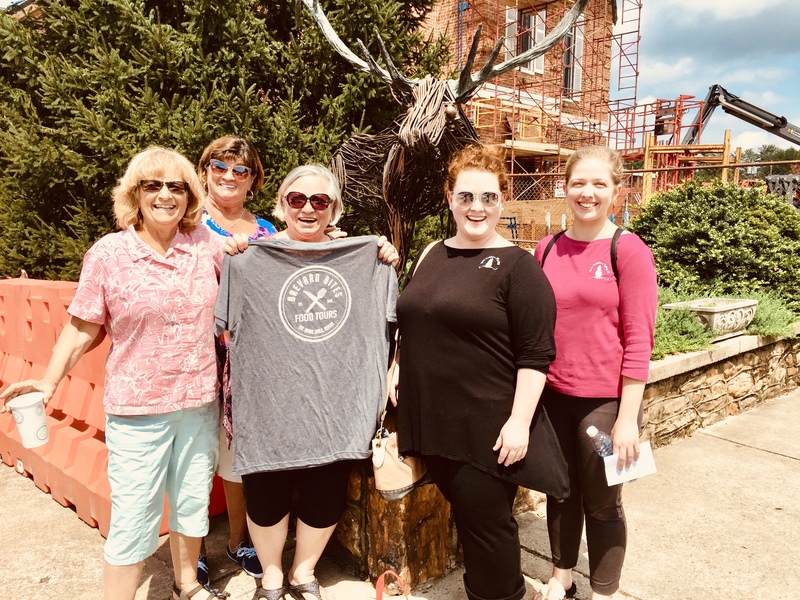 They also learn fun facts about the town’s history and architecture while walking between food stops. This year, two new restaurant partners have been added to the tour: Rocky’s Grill & Soda Shop and Mayberry’s. 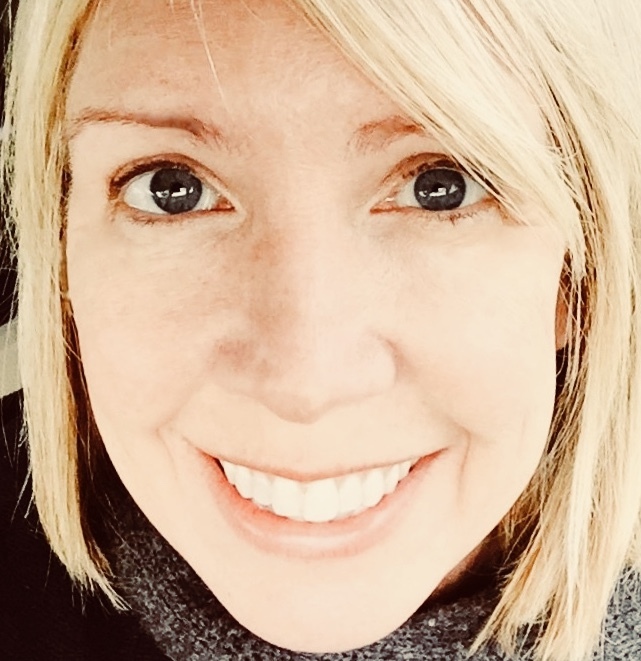 “We are so excited to be joining the food tour this year,” said Mayberry’s manager Amy Jackson. “There’s nothing better than good food, people who love good food, and a chance for us to showcase our amazing staff to even more people.” Among the fare planned for upcoming food tour guests, Mayberry’s will serve tastings of their popular Cuban sandwich (pit ham, pulled pork, dill pickles, Swiss cheese, sweet Cuban mustard all on a pressed Portuguese roll) and other favorites. The Map Room Tap Room (above D.D. 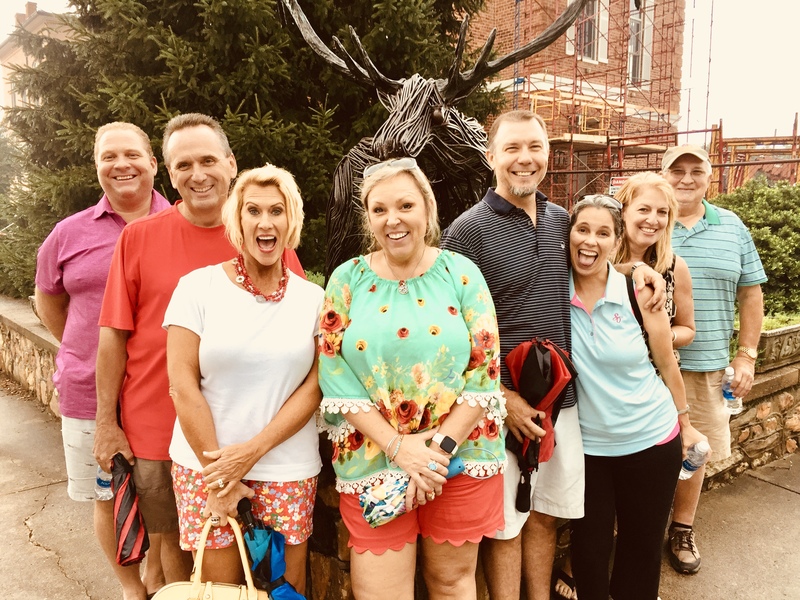 Bullwinkle) has also been added as a new stop on the tour this year offering popular beer tastings to thirsty patrons. 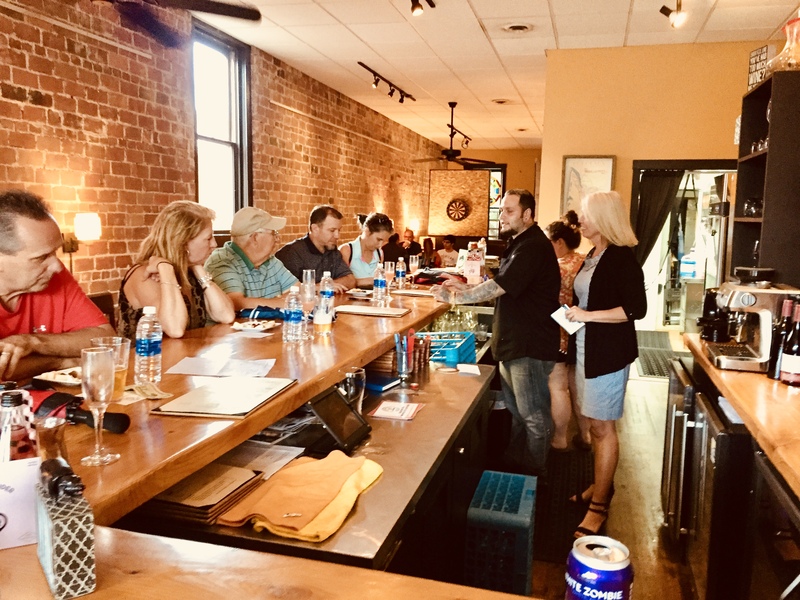 Hop Stop & Beer Garden (100 East Main St.), another new addition, will offer guests samples of a wide variety of local, regional and unique specialty beers, wine and cider. Some of the other food/drink stops rotated on the tour include: Marco Trattoria, Wine Down, Magpie Meat & Three, Brevard Brewing Company, The Phoenix & The Fox, Kiwi Gelato, Blue Ridge Bakery, Hop Stop and Beer Garden, The Proper Pot, Spice It to a Tea, and Beer & A Bracelet Saloon, better known as “The Smallest Bar in the U.S.” The food tours last approximately two and a half hours. 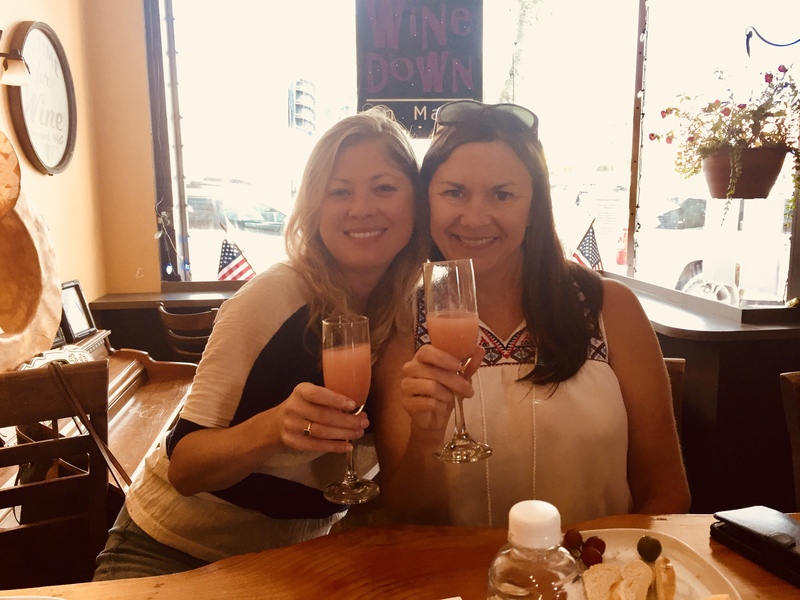 According to Brevard Bites Food Tours co-owner Ann Sharpsteen, all the food tour partners are all thriving, growing and enjoying changes of their own this year. 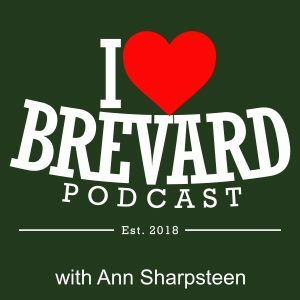 “Brevard Brewing is doubling their production,” she explained. “They will be canning their beer and making it available for retail this summer.” Brevard Brewing’s five popular year-round beers on tap – Brevard Brewing Lager, Pilsner, IPA, Red, and Dunkel – will be available for purchase in six-packs at Ingles and elsewhere beginning in late June. 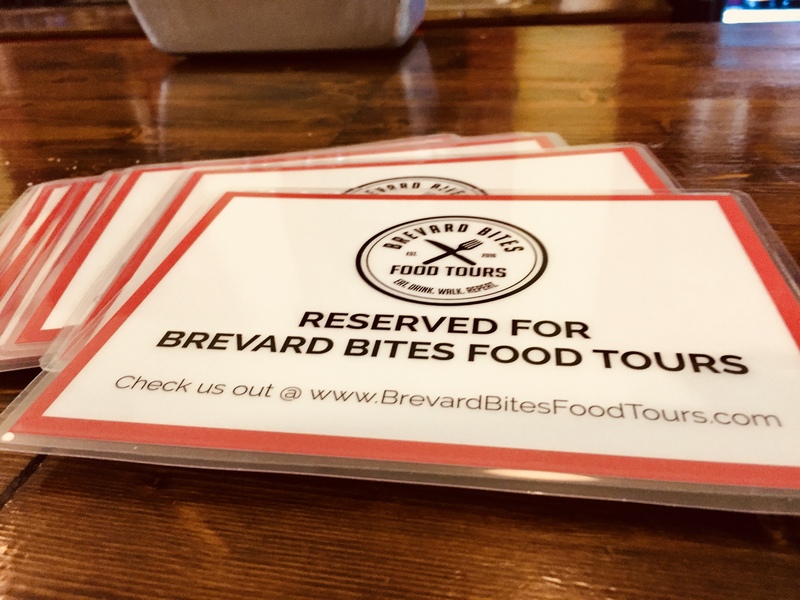 Tickets for Brevard Bites Food Tours are $39 each and can be purchased online at www.brevardbitesfoodtours.com. The tours begin at 2 p.m. and operate Friday and Saturdays between May and September. Gift certificates are also available by calling 828.565.2483.